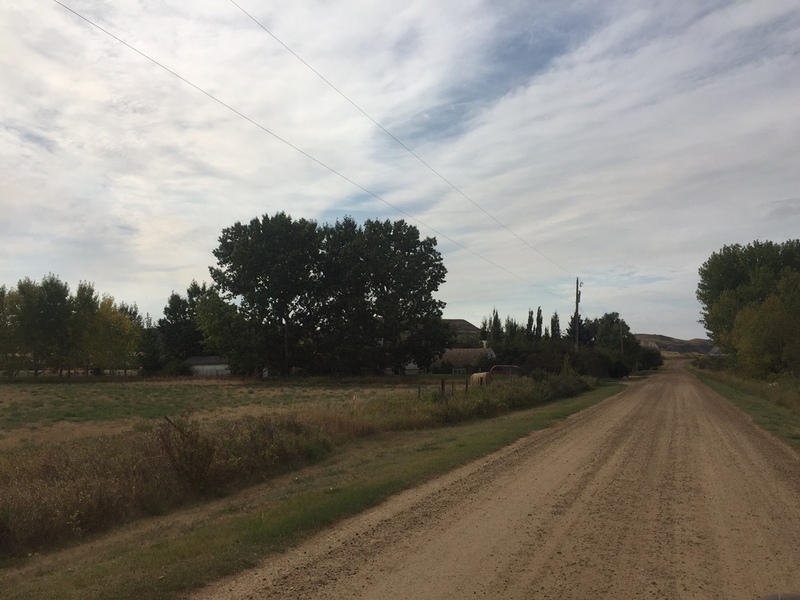 1.49 acres of bare land, zoned country residential through the Town of Drumheller. Water and power are along road side of property, no sewer line. Lot can be subdivided into two country lots. Road is gravel and a dead end, nearly nonexistent traffic. 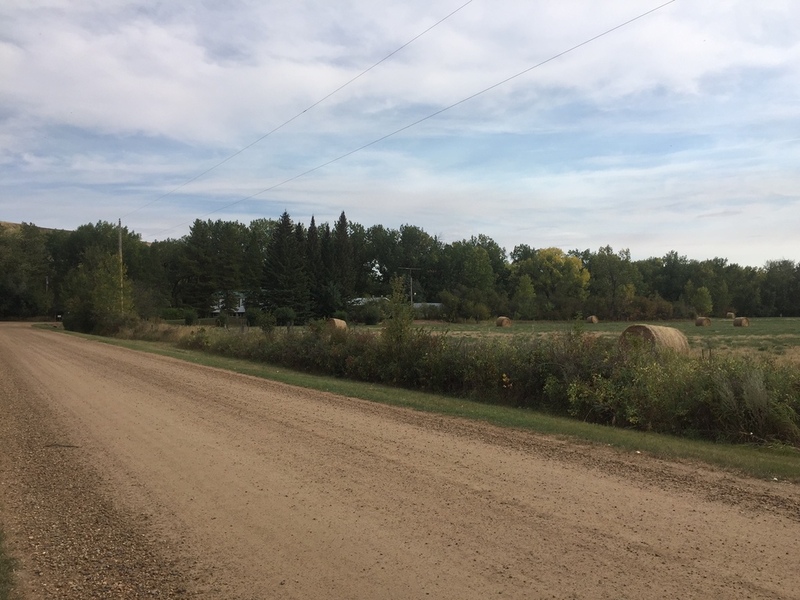 Very quiet setting and property backs onto an empty field. This property for sale has been tagged by the seller as close to Craigmyle, Drumheller, Alberta. 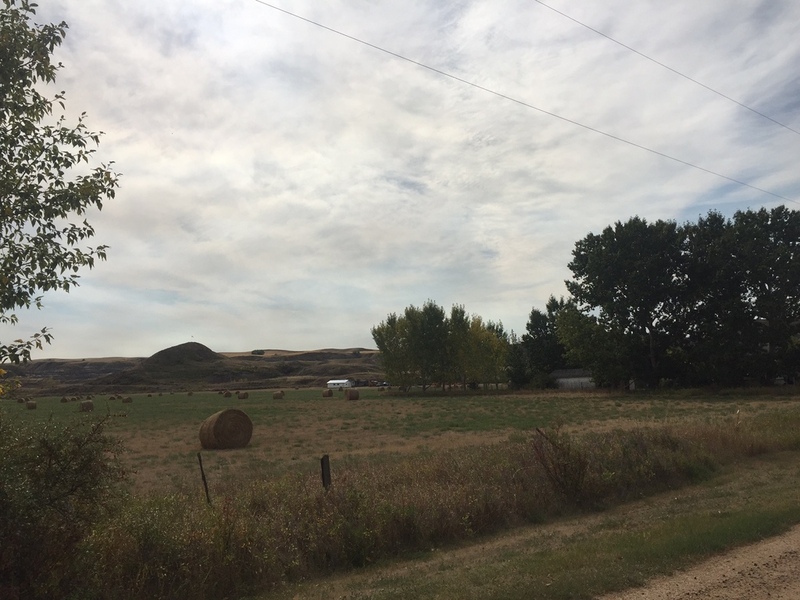 Thank you for viewing this For Sale by Owner property in Rosedale Station, Alberta.